A Somali immigrants and Dutchman living in the United Kingdom talked about killing The Queen with another fanatic of the Islamic State, a court was told earlier. Aweys Shikhey also claimed he wanted to shoot Jewish people near his home in London and wanted to be violent against Tottenham Hotspur football club with Somalian Abdirahman Idrissa Hassan in conversations dating 2016. 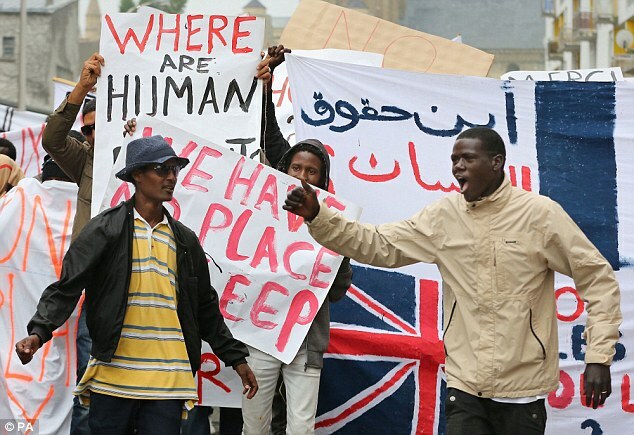 A number of people are concerned about the risks that these non-vetted immigrants pose to UK life. Many want tighter restrictions on UK immigration, and it is time the PM listened. Like our news section? - Then please support is financially by pressing HERE to see donation options. Read: "Boris says we must back Britain!" Read: "Theresa May wants UK locked into EU security agency post-Brexit!"